Pay via Paytm / PayUindia to save COD charges. Delivery in 3-7 Business Days. COD Available. 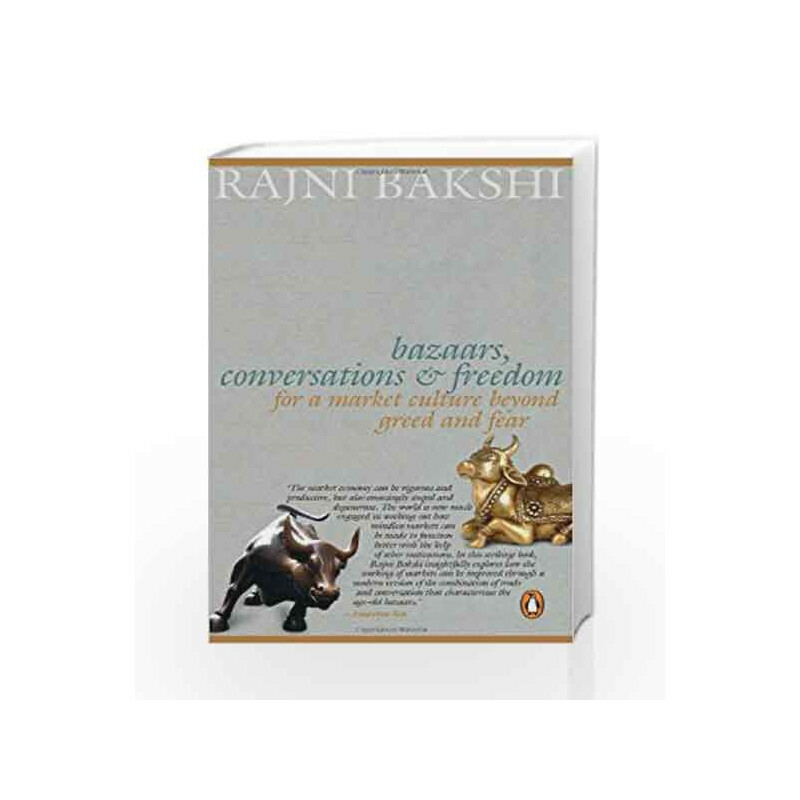 Bazaars, Conversations and Freedom Book is not for reading online or for free download in PDF or eBook format. 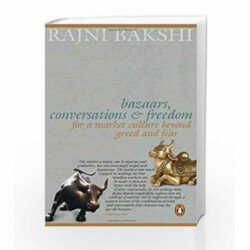 Table of Contents,Index,Syllabus,summary and image of Bazaars, Conversations and Freedom book may be of a different edition or of the same title.